Do you have a friend or colleague that you enjoy hanging out with because they treat you well? Do you know an acquaintance whom you dislike because they keep criticizing everything you do? Do you enjoy supporting the former while actively avoid the latter? For most of us the quality of our lives and the success or failure of our careers will depend on how good we are at building and maintaining relationships. 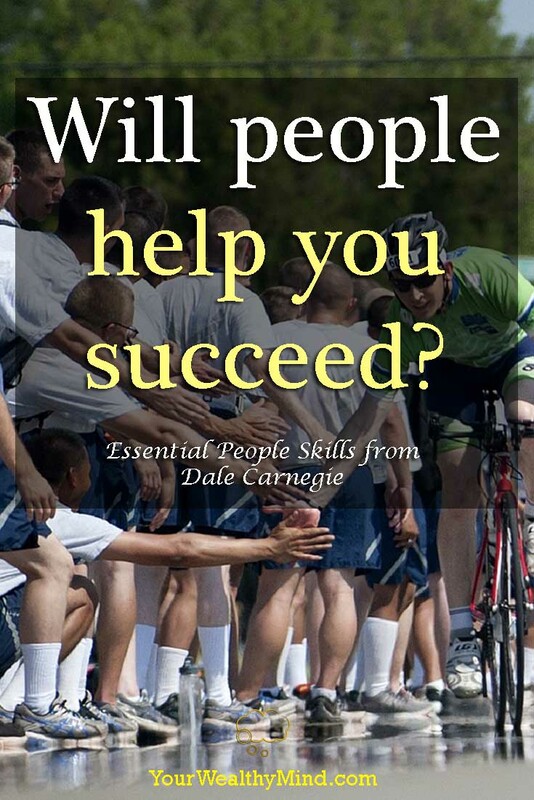 For learning those essential skills, the first three lessons in Dale Carnegie’s How to Win Friends and Influence People are especially valuable. They say repetition is the key to mastery. As a classic self-improvement book, you may have read it yourself at one point in your life but have not had the time to review it. We’ve gone a long way since Dale Carnegie’s time and many leaders like John Maxwell, Stephen Covey, Brian Tracy and several others have taught lessons that adds and builds on what he taught (and I’ve included some of them here as they’re crucial for improving the lesson), but his classic still stands as one of the best. If you want a quickly remember some of the basics, then keep reading this article! 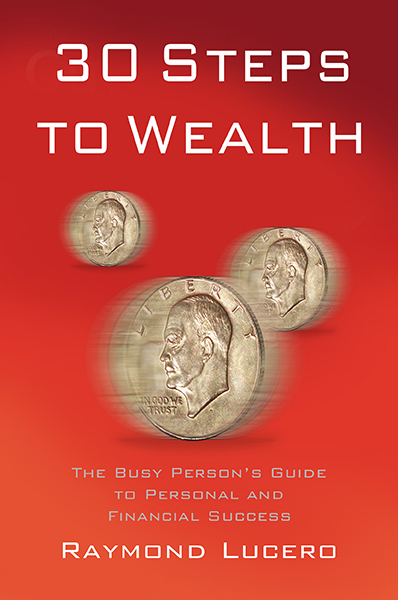 Note: I also suggest buying and reading the book through the affiliate image link below to learn the complete lesson. As they say, nothing beats the original! This happens a lot when people talk about parenthood, politics, and work. If you’re doing your job well and somebody tells you you’re wrong, will you be happy? Will you want to do it their way because they tell you they’re better and you’re terrible? Of course not! Well here’s the thing: Everyone thinks that they’re doing what’s right, even if you or other people think it’s wrong. 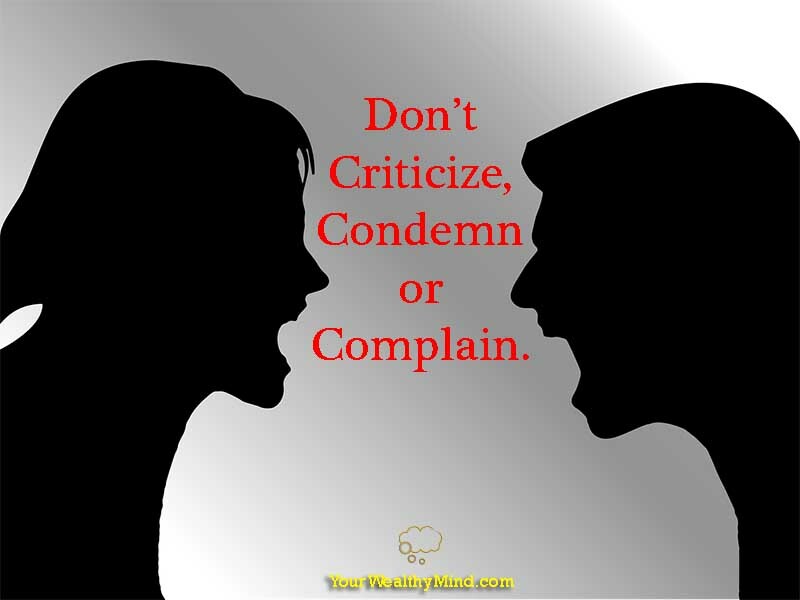 Criticizing or condemning people only serves to hurt them and then make them argue their side even further. How can you apply this to your career or business? In “Leadership Gold: Lessons I’ve Learned from a Lifetime of Leading,” John Maxwell said that “People quit people, not companies.” People leave because of bosses that devalue them, bosses who are untrustworthy, and bosses who are incompetent. Will you trust or like the boss who keeps pointing out your mistakes just to feel superior? Every time they criticize you for minor reasons, don’t you also look for their faults (thus you see them as incompetent)? That doesn’t just apply to your bosses or people above you. It applies to YOU TOO and how you deal with the people who work with you. Again, everyone believes that they’re doing what they think is right. Don’t criticize people, your coworkers, friends, and family, as it’ll simply damage your relationships. Like what Stephen Covey said in “The 7 Habits of Highly Effective People,” you must seek first to understand, and then to be understood. Only then will you be able to give proper constructive feedback and lead people well. Brian Tracy and Ron Arden in “The Power of Charm” taught that you must be “quick to praise” while Ken Blanchard and Spencer Johnson, authors of “The One Minute Manager” taught that you must “catch people doing something right.” When you see someone doing something well, tell them! Let them know that you appreciate their work and they’ll be motivated to do better. Have you ever placed a team sport or videogame where you scored a critical point and your teammates praised you? (“Great shot! That was awesome!”) Have you ever sang a song, drawn a picture, or demonstrated your special talents and people said that you were amazing? I bet you felt wonderful afterwards. Do that for others as well. 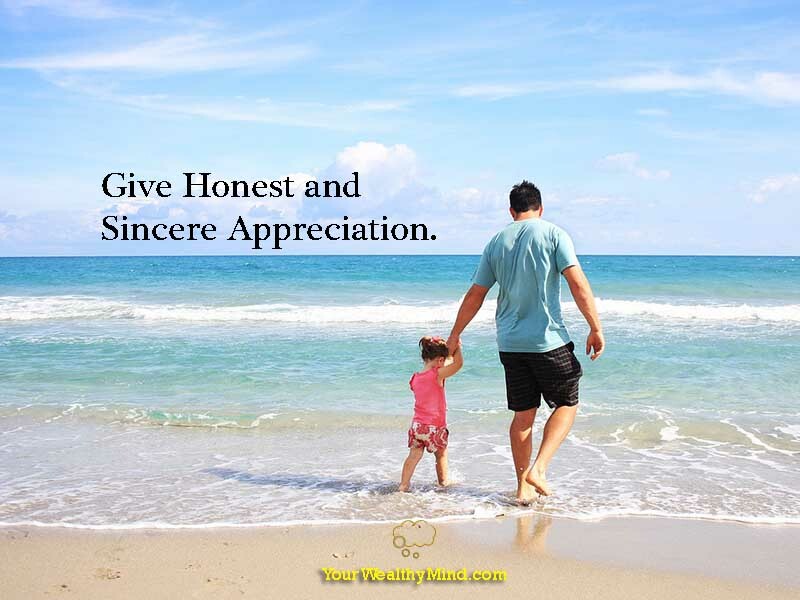 Give honest and sincere appreciation. Be warned, however, that this is different from flattery. Cheap praise or flattery won’t work as it has a hidden intent… and people feel it. You can lie with your words, but you cannot lie with your intent. Do you remember a time when a friend has tried flattering you by saying something like “you look nice today” or “you’re one of the kindest persons I know”… and then asked you for money afterwards? You probably felt insulted even before they started asking you for money. You likely sensed something in their tone of voice that tells you they’re trying to manipulate you with flattery. That is something you must never do yourself. If someone is doing something good, give honest and sincere appreciation. If you need help or you want someone to do something, will nagging, criticizing and insulting them work? “How many times have I told you to clean your room, get a job, eat healthy and exercise you lazy bum? That’s why you’re a failure, you don’t do what I say!” Do you think that approach will be successful? If people said that to you or nagged you that way, I bet you’d simply fight back instead of doing what they want. So how DO you get people to do good or help you? For example, how do you get people to give you a job, give you money, or help you get what you need? I remember a friend of mine who loved smoking and drinking beer. When I hung out with him, I often saw his girlfriend nag him to stop and they’d often fight… so he’d never listen. From my point of view, every time someone nags or criticizes, they’re saying “you’re worthless” and not “I love you.” Imagine how damaging that is to relationships. Again, don’t criticize, condemn or complain. Anyway, some time later my friend got a checkup and the doctor told him that he’s prediabetic and his liver is heavily damaged. If he doesn’t change his habits and continue damaging his body, he’ll need to be on insulin and other expensive medications for life. That hit him hard. He still wants to travel and live well and he’ll lose all that if he continues his bad habits. What did he do? He changed his habits on his own. He stopped smoking and drinking and and went to the gym. Some time later, he became one of the strongest bodybuilders in our town (he looked tougher than most bouncers at high-end bars) and he became athletic enough to do the things that he loves. He made the changes because he wanted to. That’s something nagging can never accomplish. If you want someone to do something, show them how it will help them get what they want (and that they’d be unable to achieve it if they don’t do it). If you want to help your unhealthy friend to eat good food and exercise, tell them why they should want it. If your friend loves to travel, show them that having a healthy body can help them travel to more beautiful beaches, forests, and mountains. If they like romance and meeting new people, tell them that they’d be far more attractive if they’re fit and healthy. If they love their family, show them that if they keep their unhealthy habits, they might die of a heart attack or diabetes before they see their grandchildren. If you want to motivate your lazy family member to get a job, show them what they can gain if they have one. If they love to play videogames, show them that they will have more money to buy better games if they have a job. If they enjoy wearing fashionable clothes, tell them that they can buy better clothes if they earn more money through their job. If they love to watch movies and concerts, show them that they can afford to watch more when they earn enough money to buy the tickets they want. Again, if you want someone to do something, show them how it will help them get what they want. By the way, you can do this to motivate yourself as well. If you want to accomplish something or make positive changes, concentrate on the benefits you’d get if you accomplished it (and minimize or forget the future work or hardship you’d need to do to achieve it). You want more money so you ask, insult, and shout at people. Do you think that will work? It likely won’t. Some will give you a few cents just to get you to shut up, but you won’t earn enough to live well that way. If you give people what they want, however, then they will gladly help you. If you find thirsty people on a hot and sunny day, sell them a drink to earn money. If you find hungry people looking for something to eat, cook some good food and sell them to earn money. You want a job? Use your skills to do what people need and they’ll pay you for your time and effort. To get people to help you with what you want, then you must first help them with what they need! This isn’t manipulation; it’s doing good to receive good in return. Don’t criticize, condemn or complain, give Honest and Sincere appreciation, and arouse in others an eager want. To say it in another way, give kind words and do good deeds for others and they’ll do the same for you.